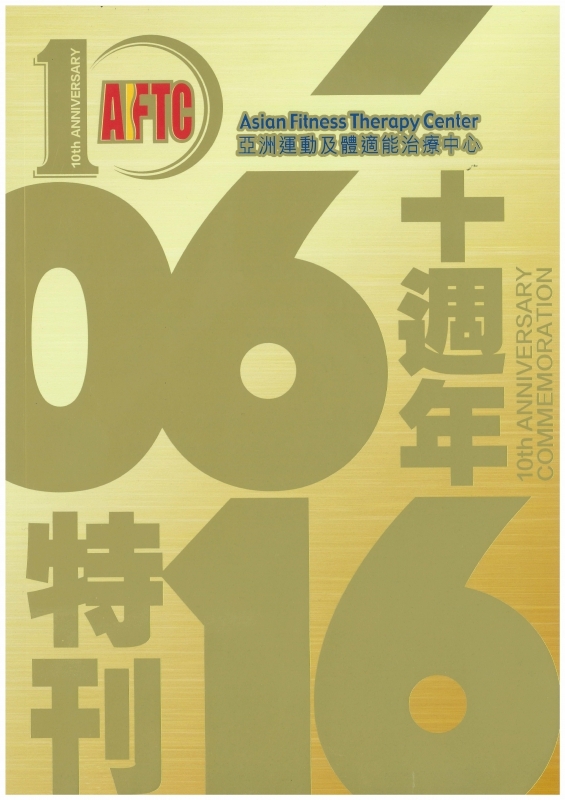 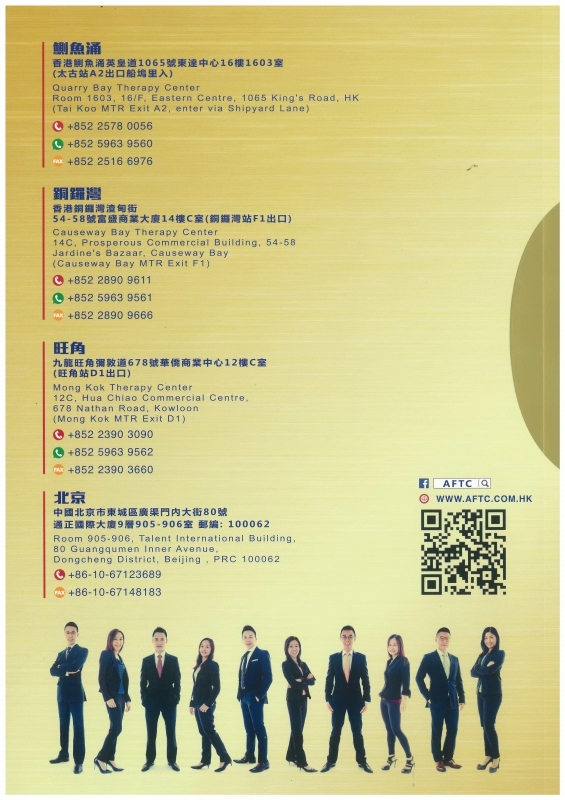 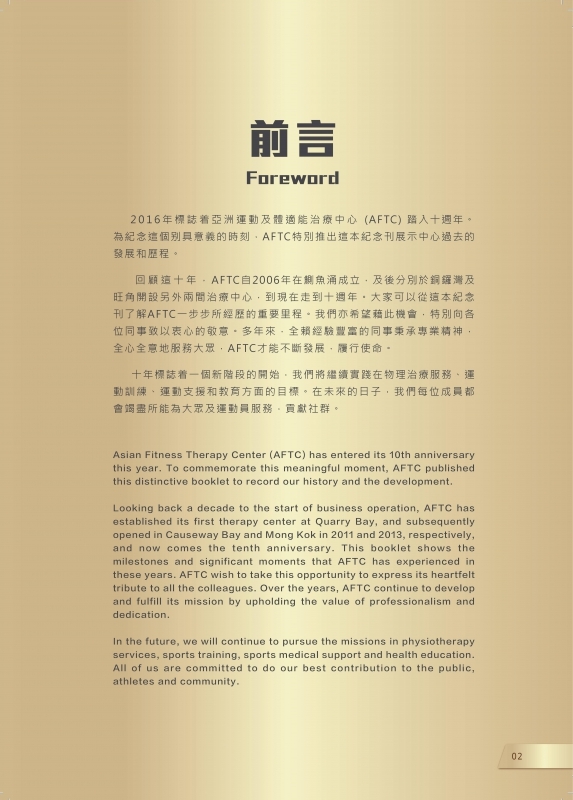 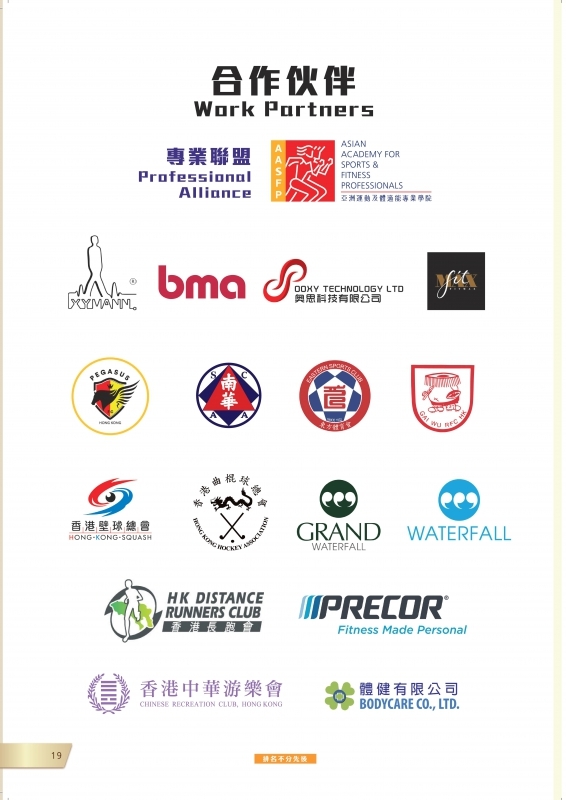 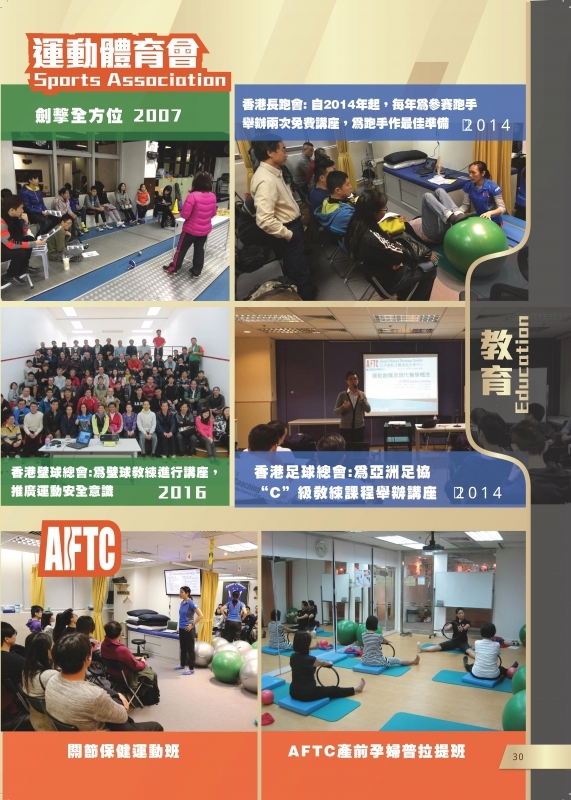 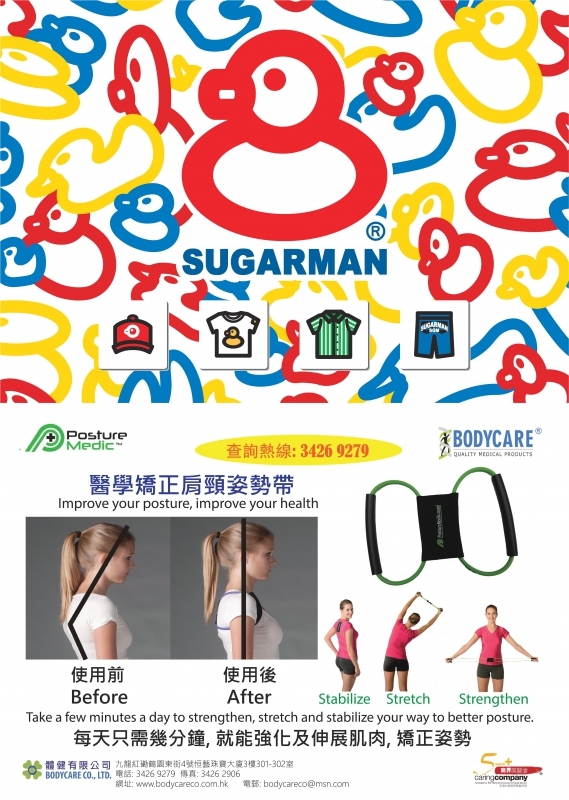 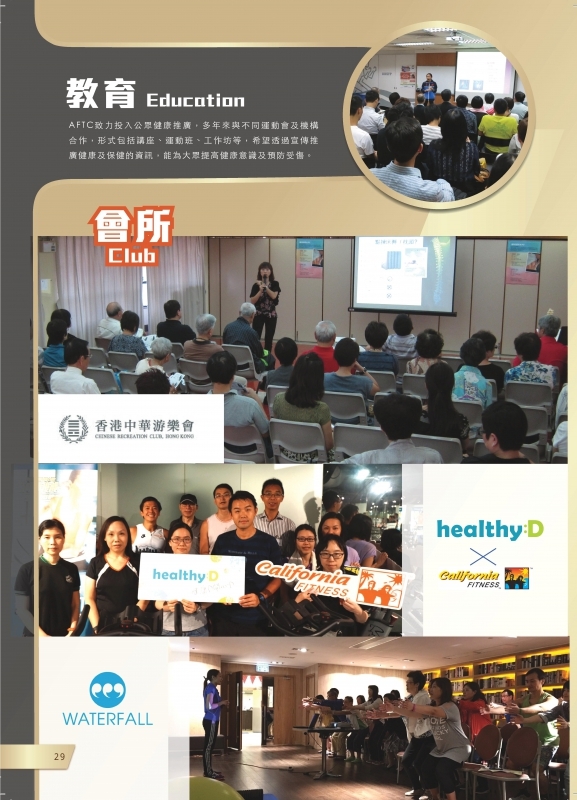 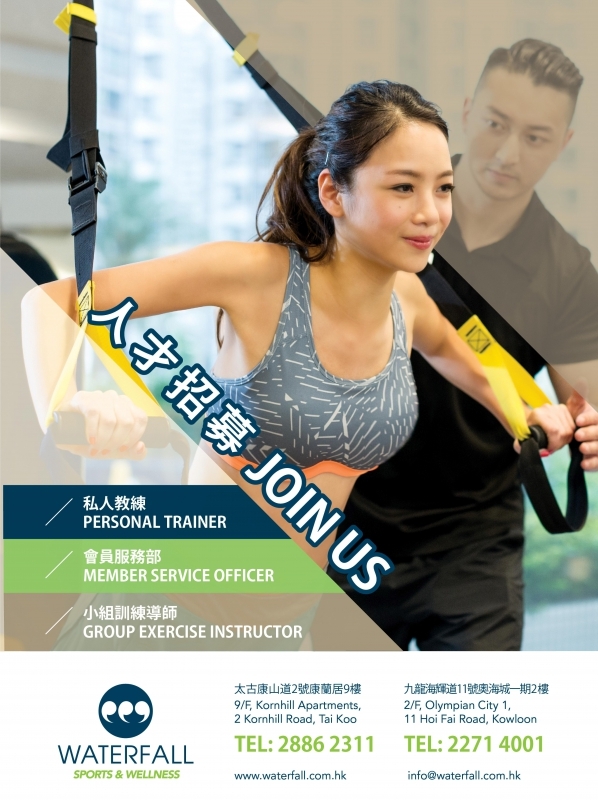 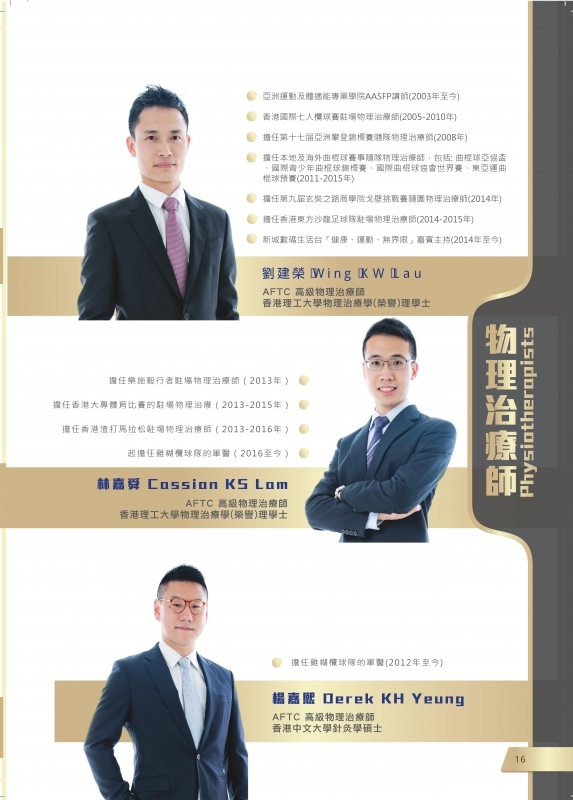 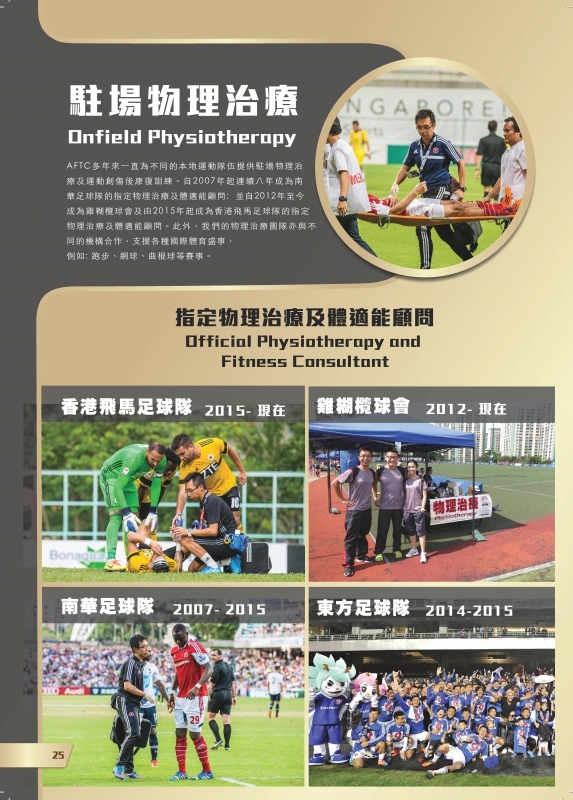 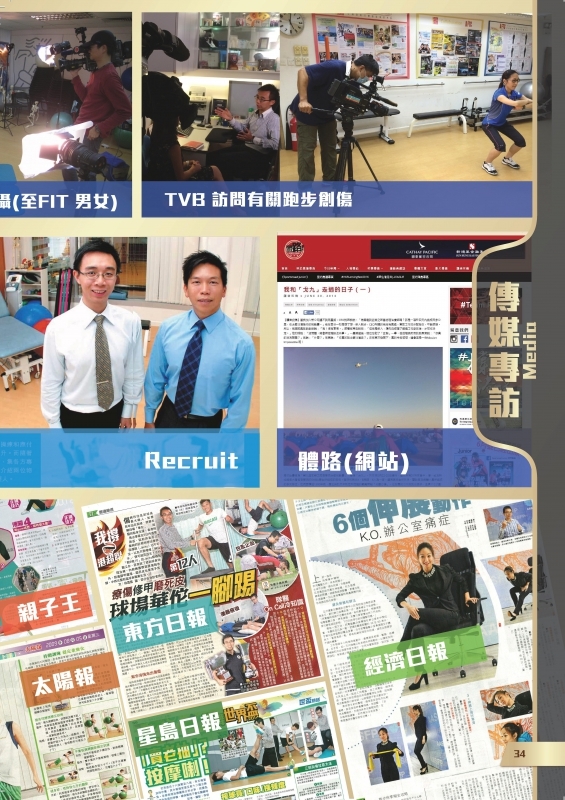 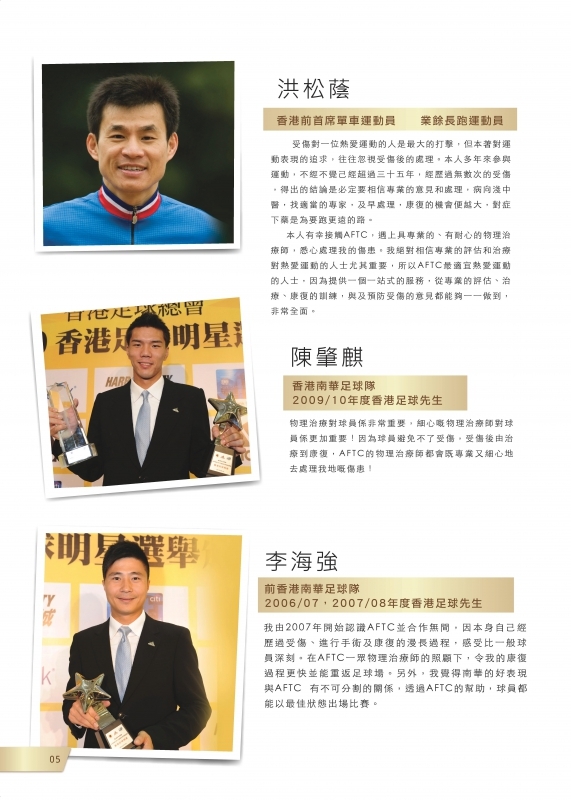 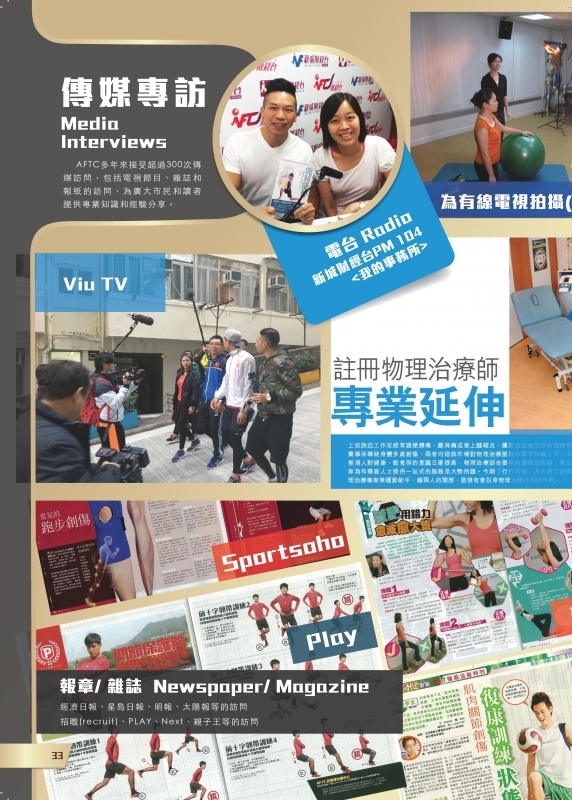 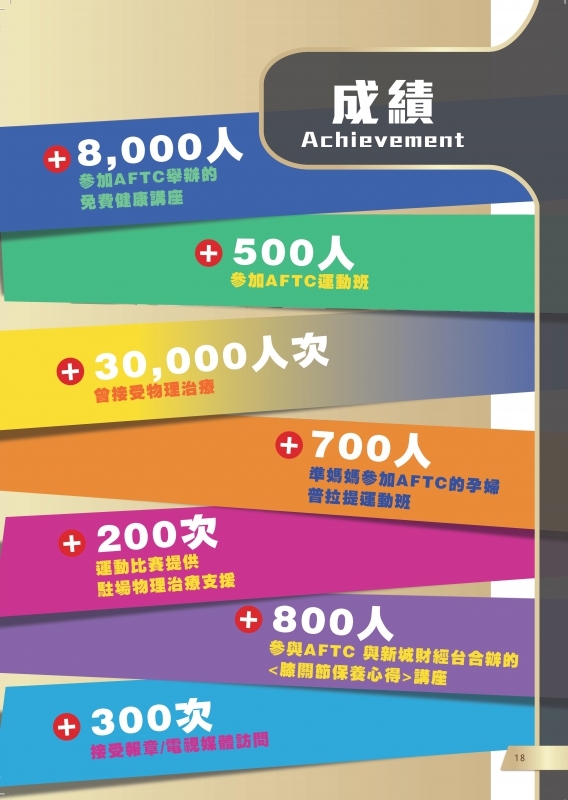 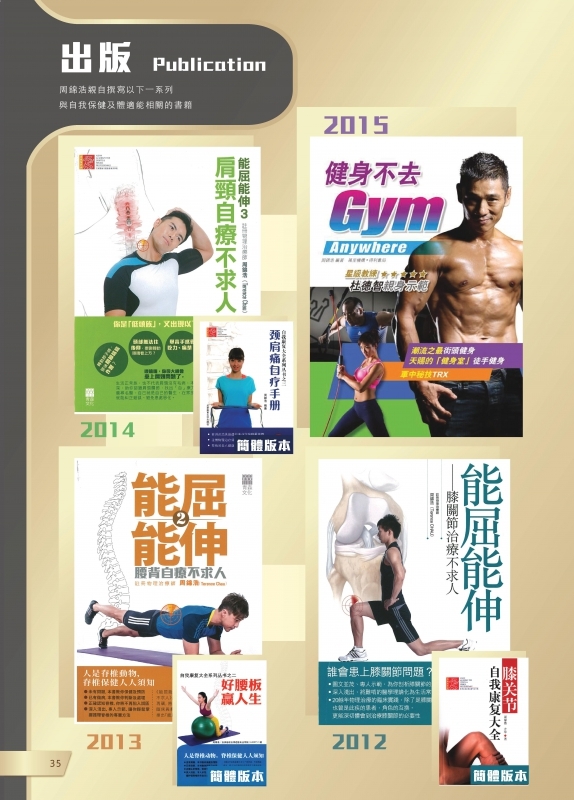 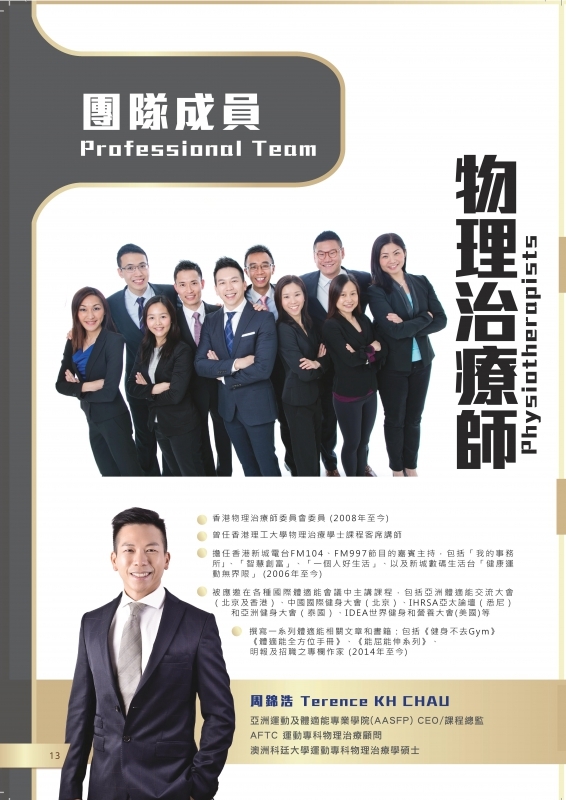 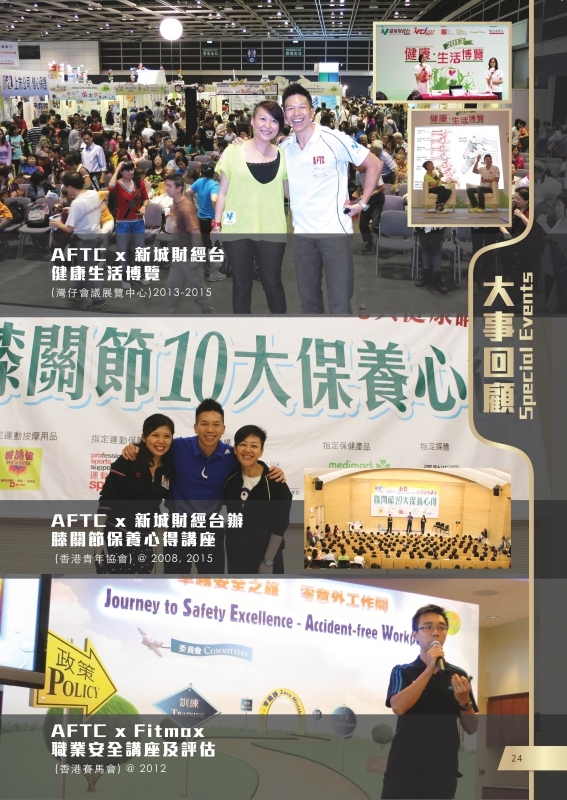 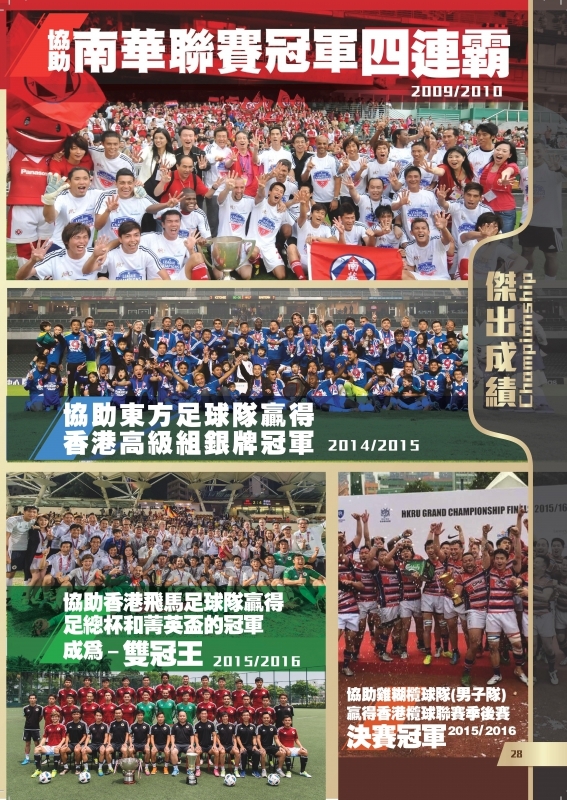 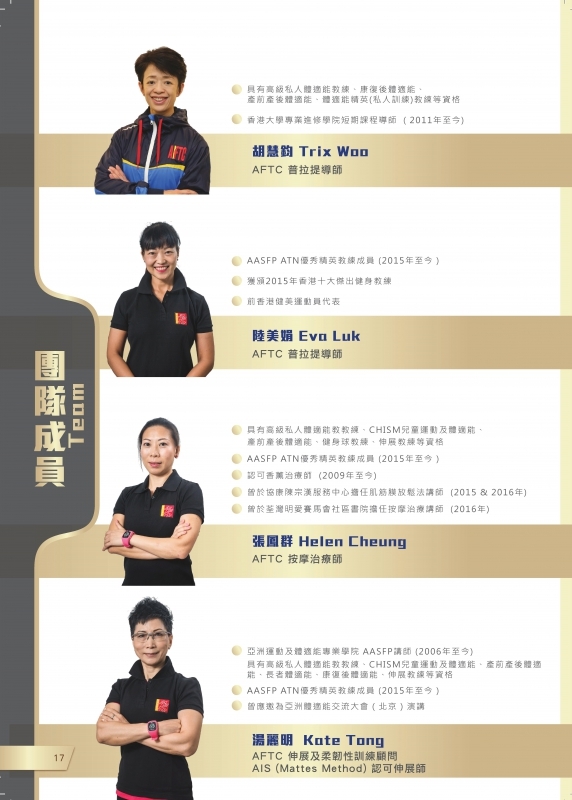 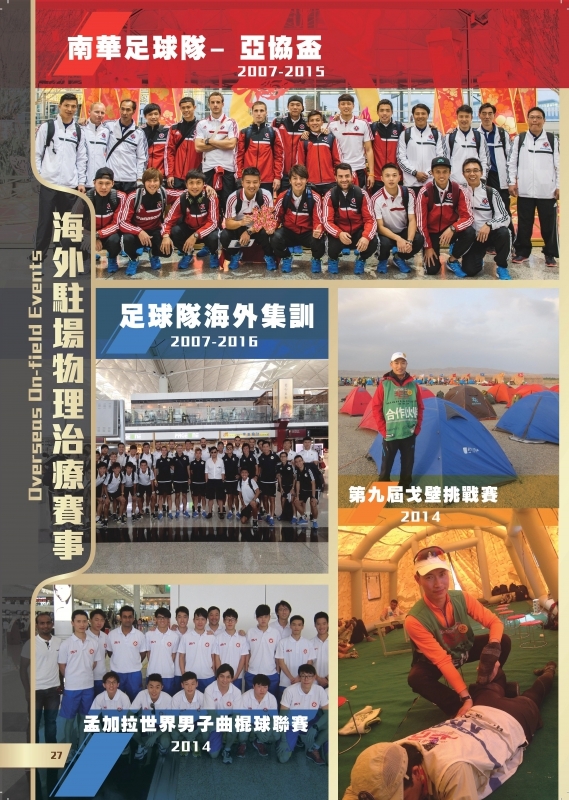 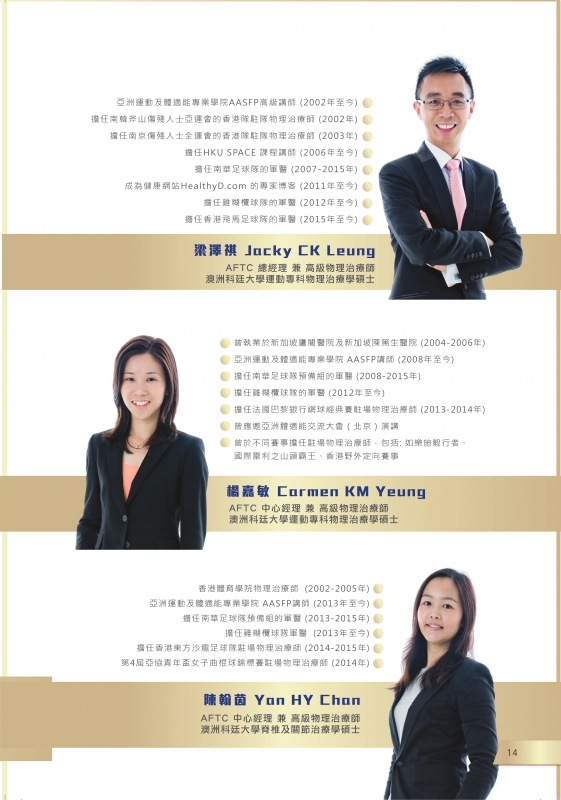 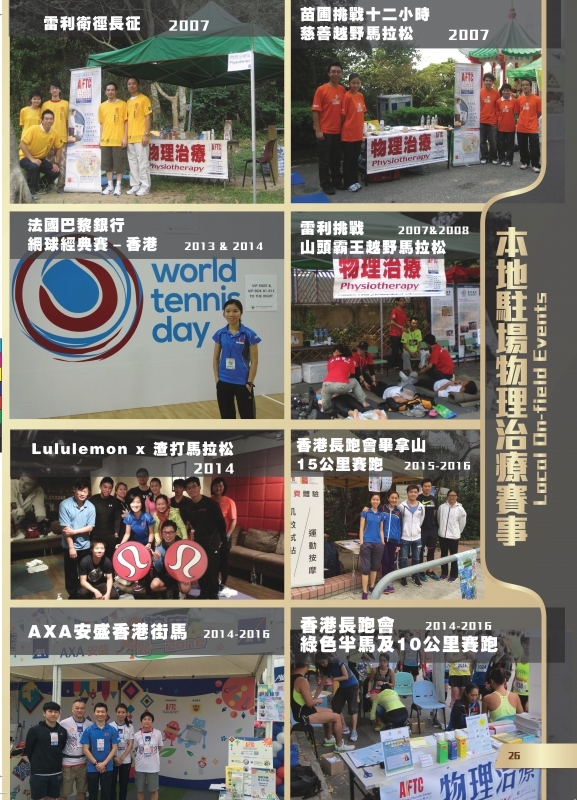 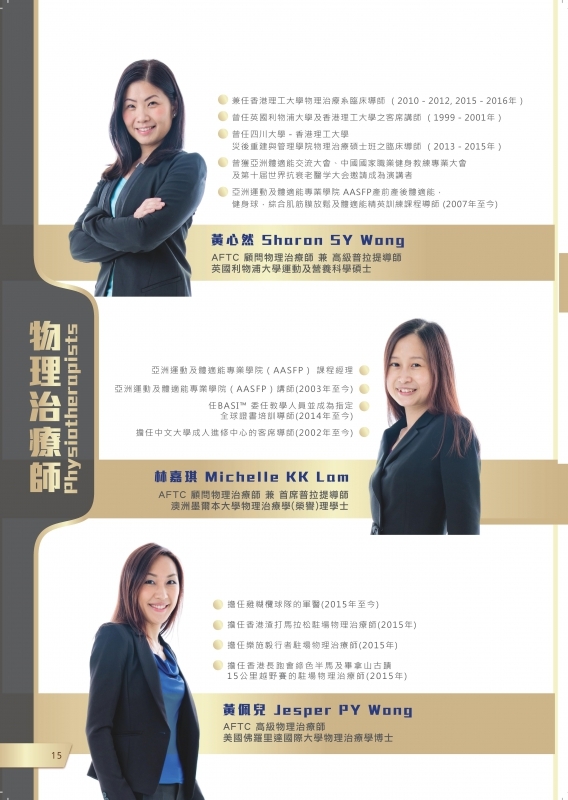 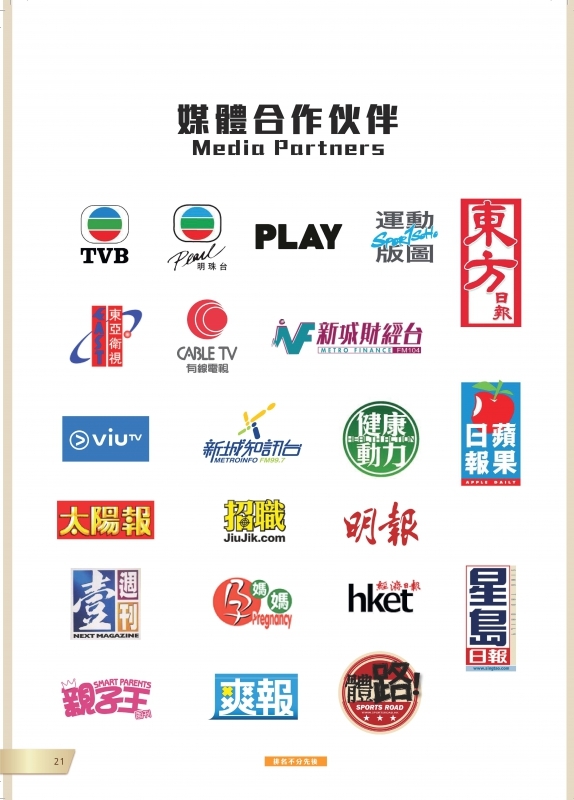 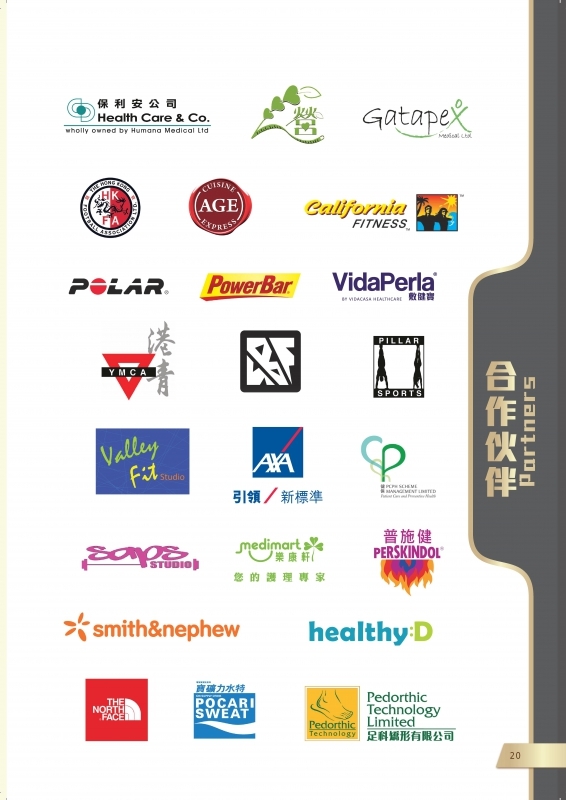 Asian Fitness Therapy Center (AFTC) has established its 1st therapy center at Quarry Bay in 2006, whereas the 2nd and the 3rd centers are proudly opened in Causeway Bay and Mong Kok in 2011 and 2013. 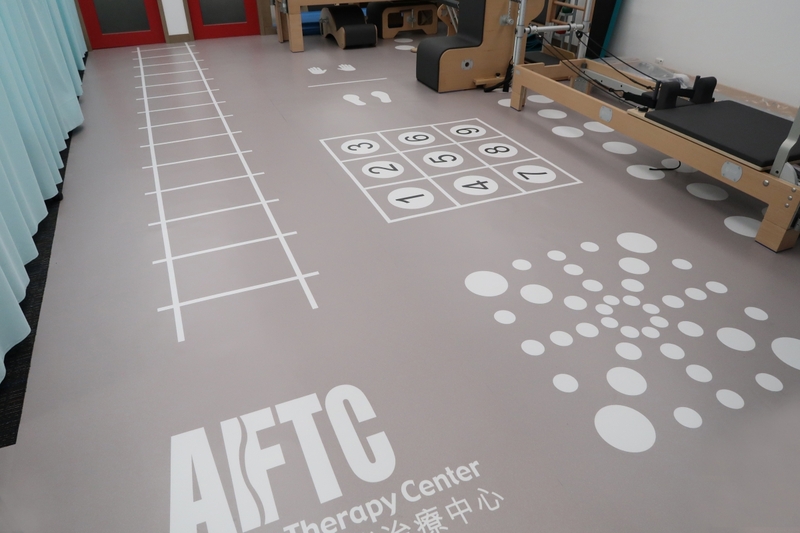 AFTC is uniquely designed to facilitate you leading a healthy physical well-being and lifestyle via the concepts of integrated holistic treatment approach – FITNESS THERAPY, which is a combination of comprehensive fitness training and physiotherapy interventions. 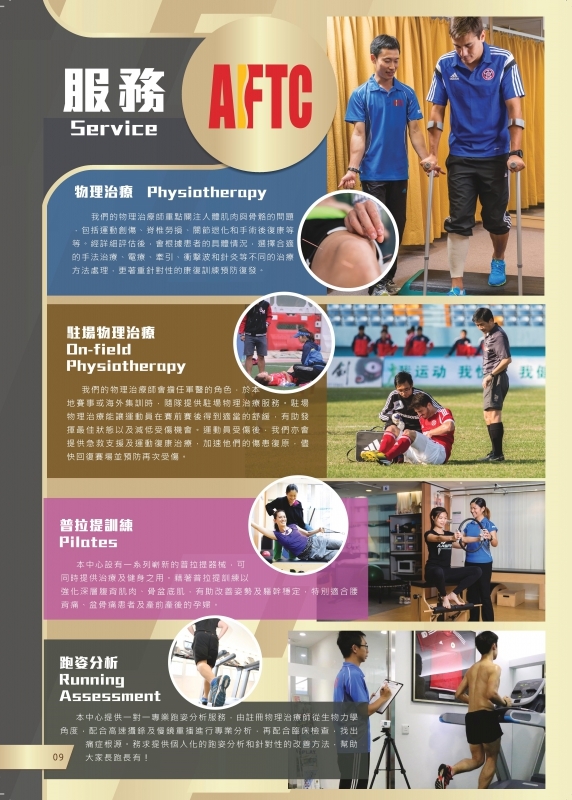 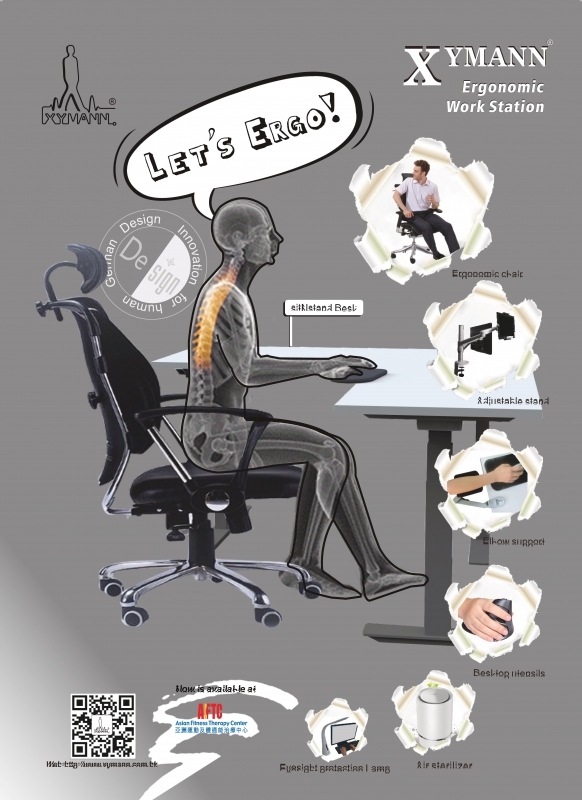 FITNESS THERAPY, provided by our team of experienced professionals, integrates Physiotherapy together with other professional services such as Acupuncture, Sports Injuries Rehabilitation, Pilates conditioning programs, Pilates- based exercise therapy, Personal Training and Dietetics. 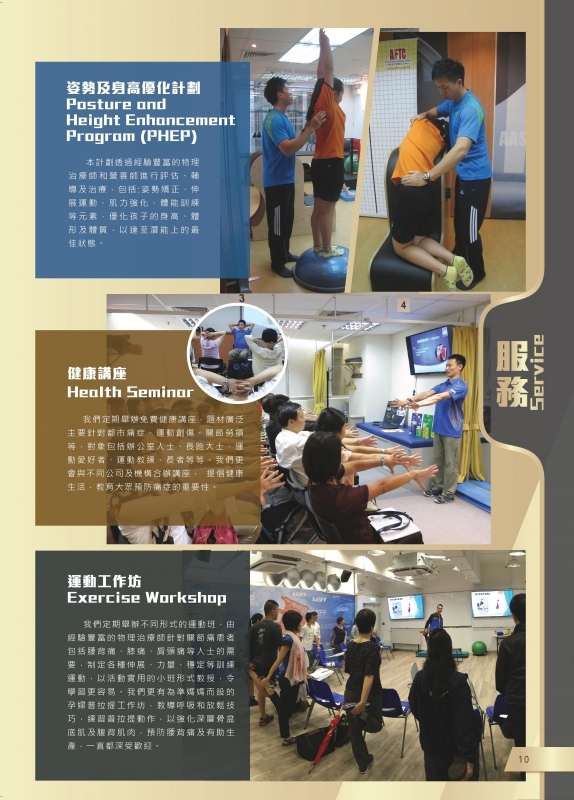 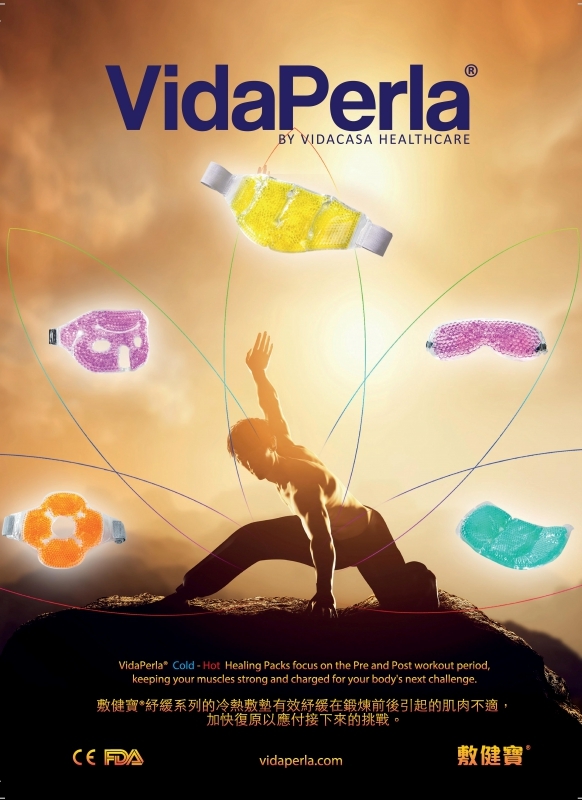 Through advanced treatment modalities, evidence-based training and equipped with the latest equipment, we can tailor-make a variety of specialized programs to provide clients with the safest and most effective means for recovery.